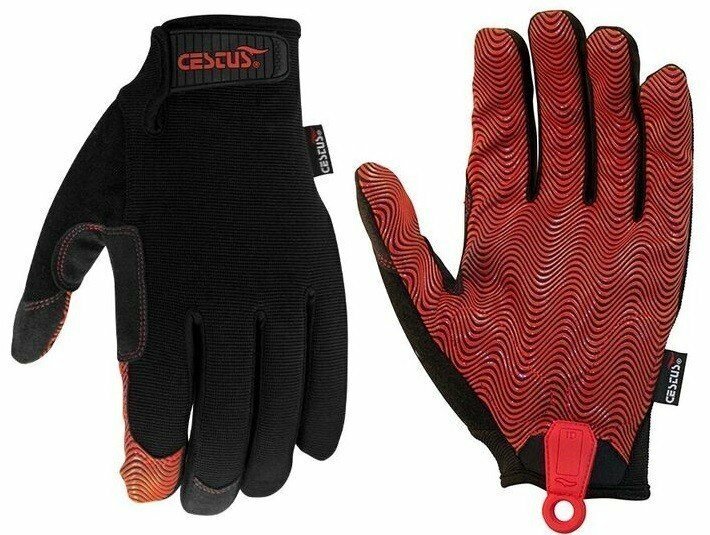 Versatile and ultra light-weight gloves with a silicone Ripple Grip palm for maximum grip control and dexterity on wet and dry surfaces. Reinforced saddle adds durability, while two-way stretch spandex on back of glove ensures a snug and breathable fit. Hexagonal Memory Gel in base of palm adds vibration and impact absorption. 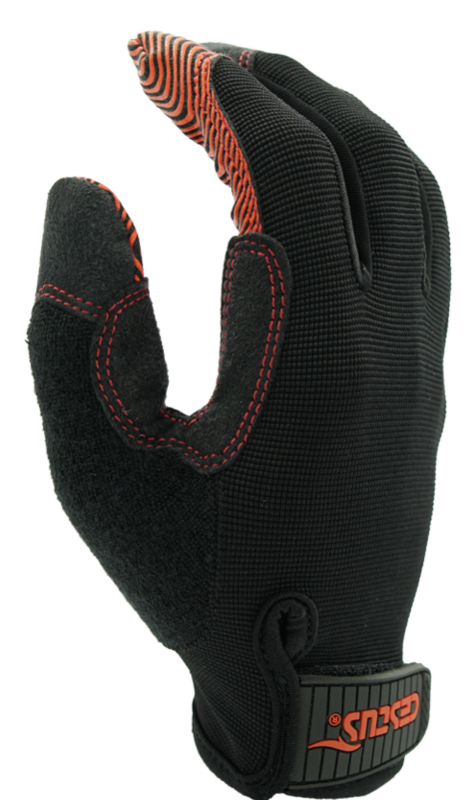 Ripple Grip Palm: maximizes grip control for wet and dry surfaces. Reinforced Saddle: adds durability in high-wear areas. Two-Way Stretch Spandex: ensures a snug, breathable and comfortable fit. 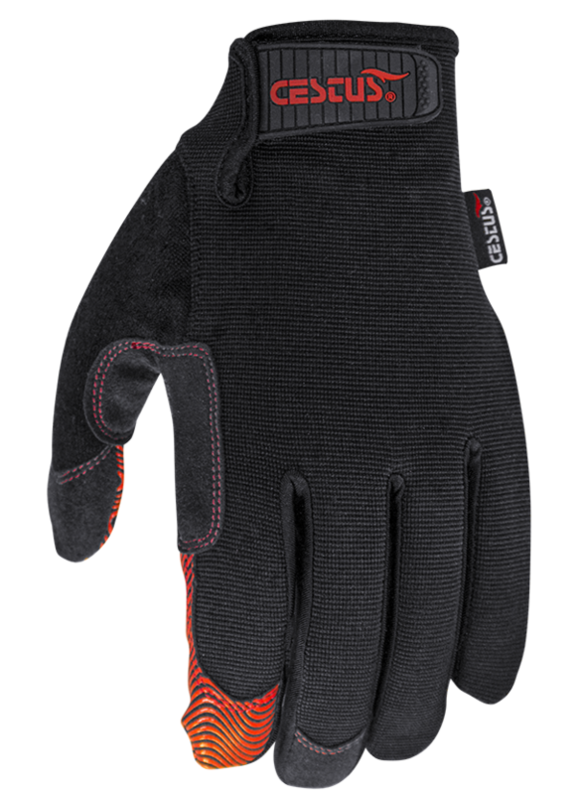 Adjustable Short Cuff: ensures a snug fit while glove is in use.